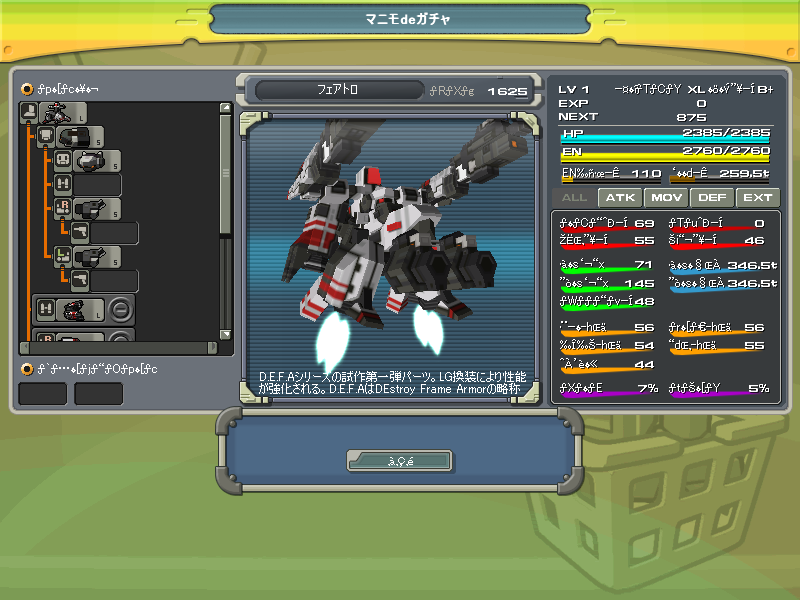 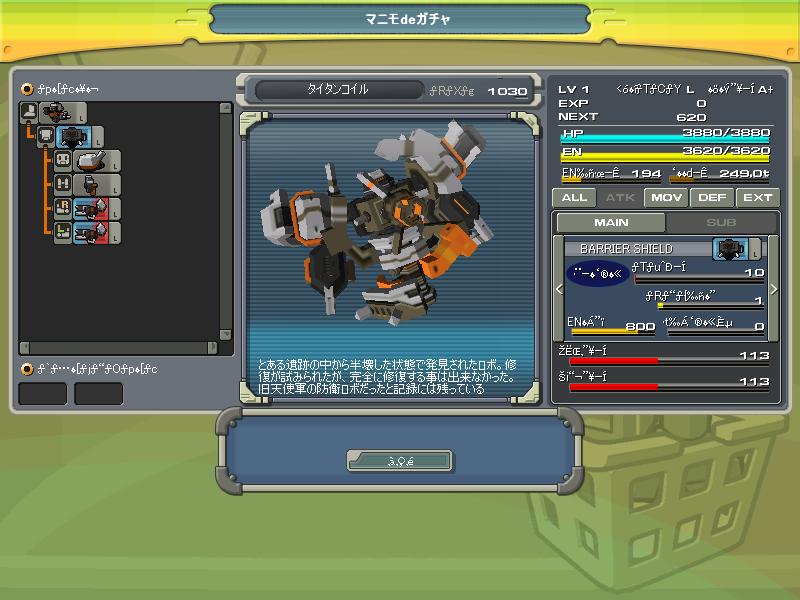 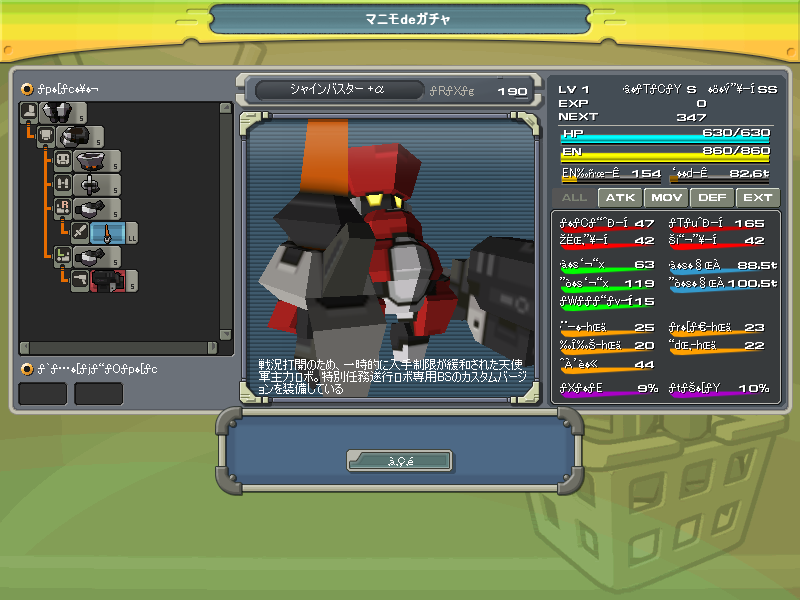 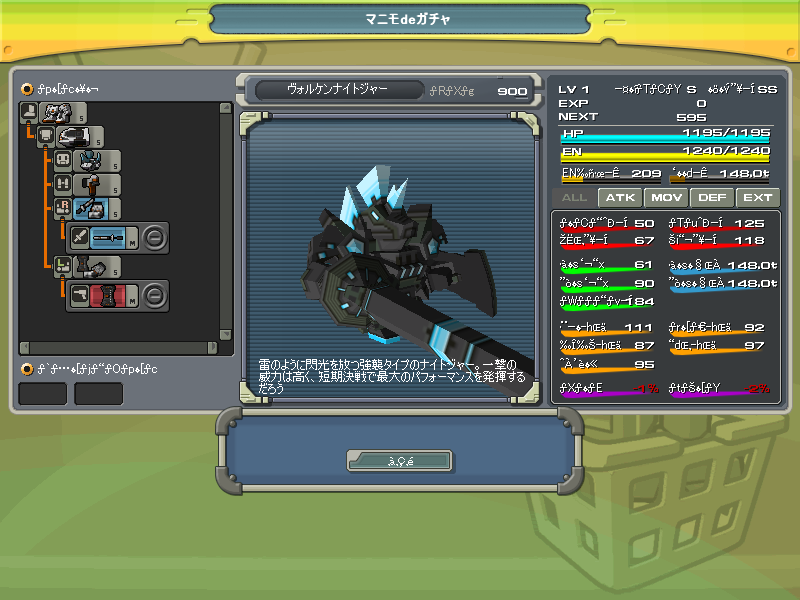 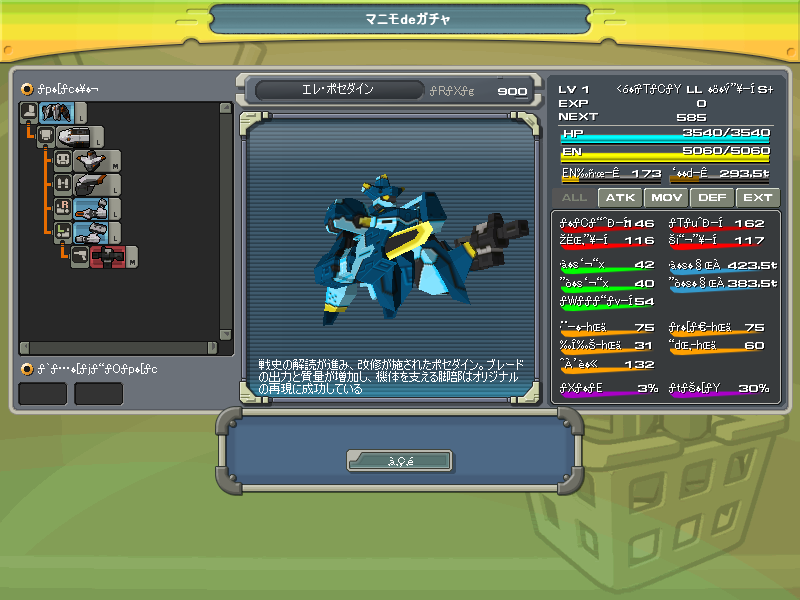 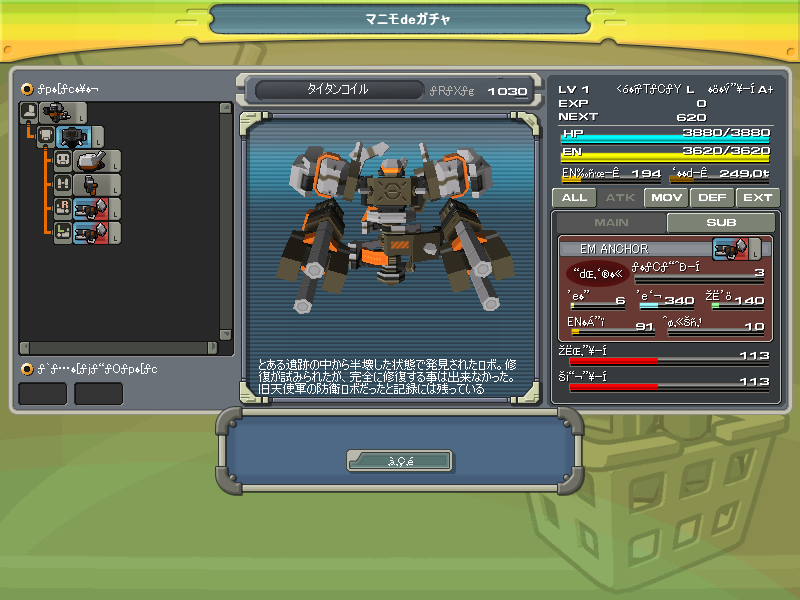 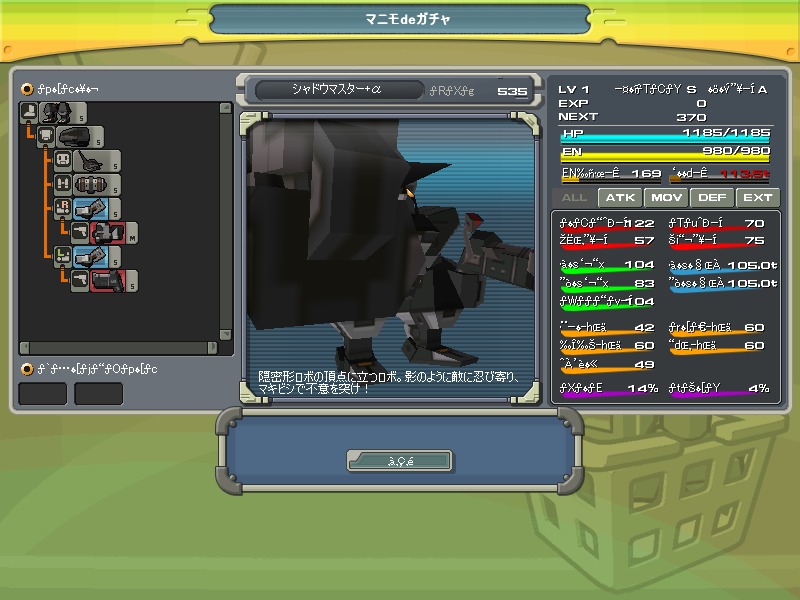 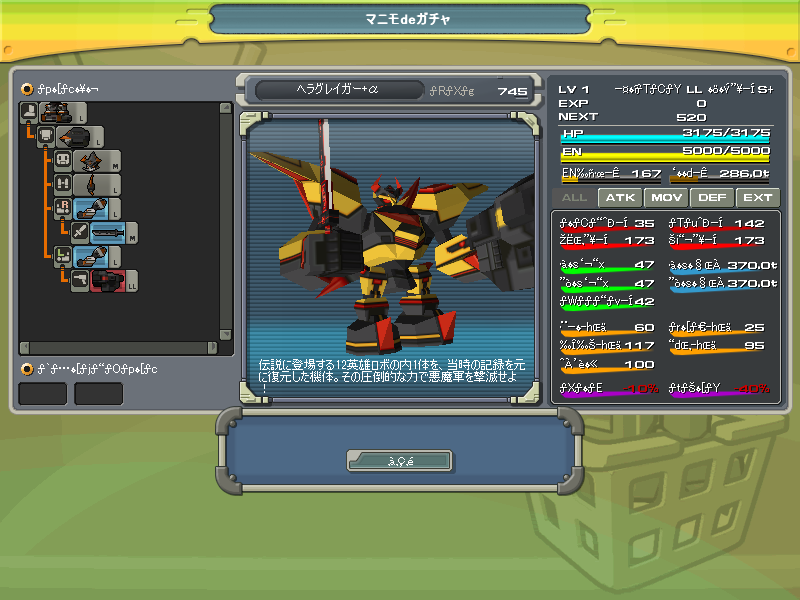 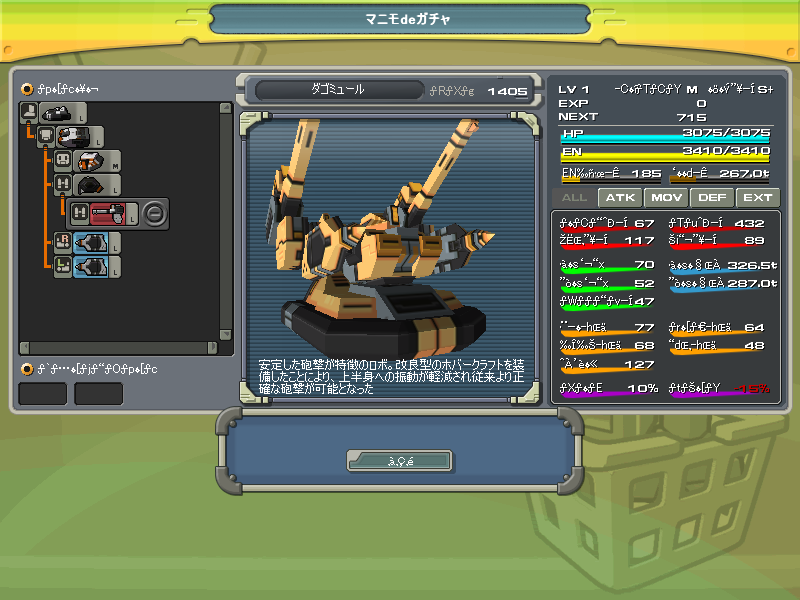 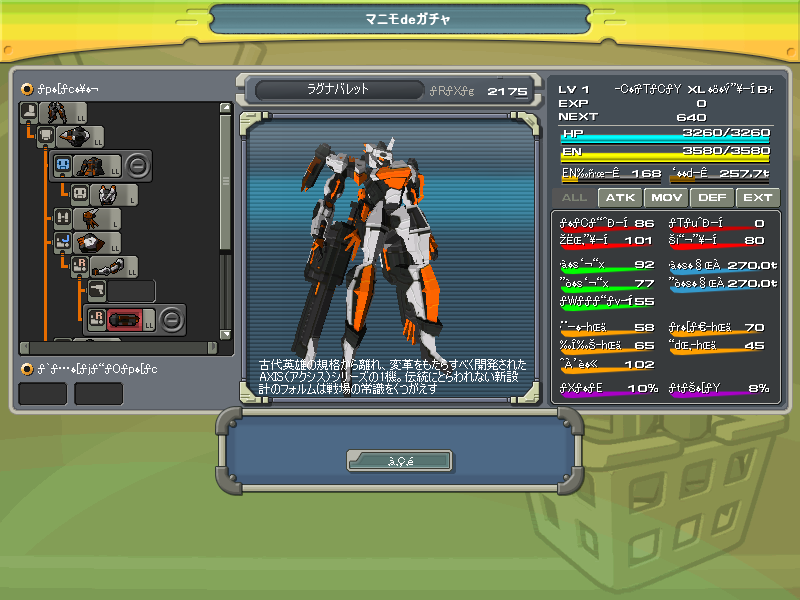 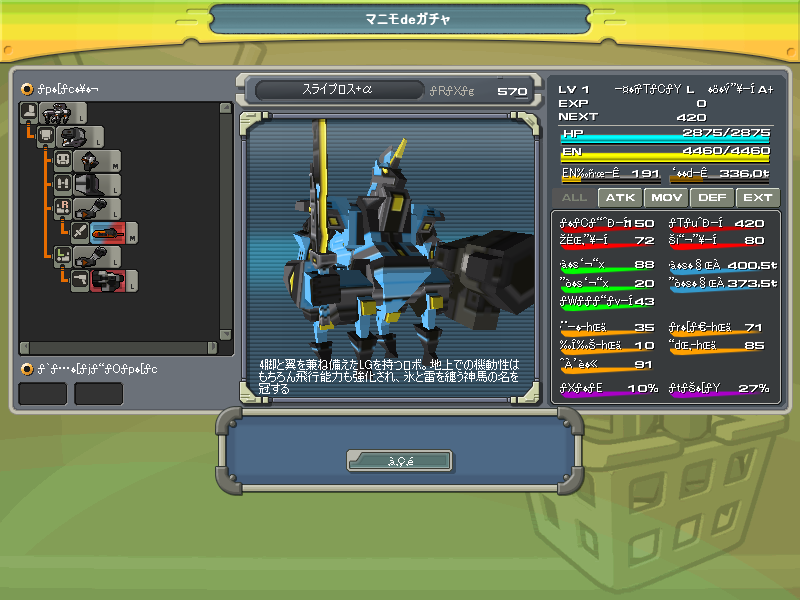 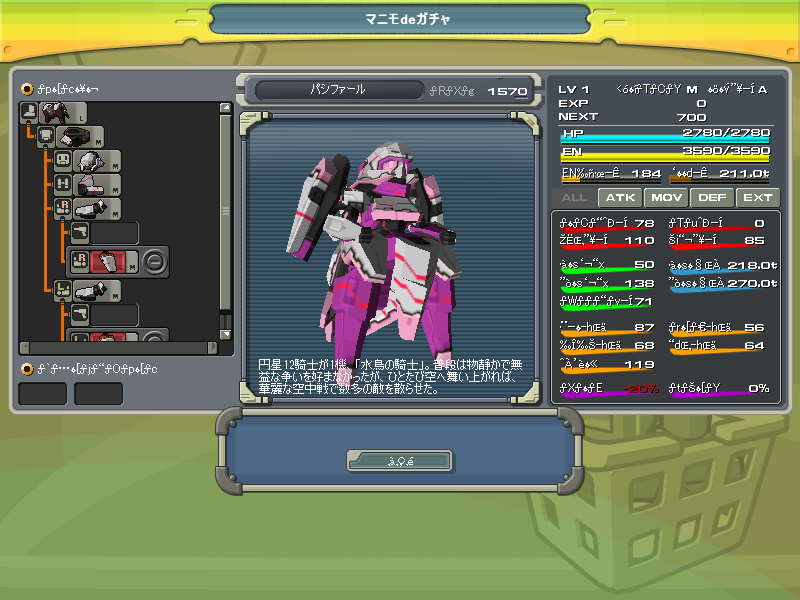 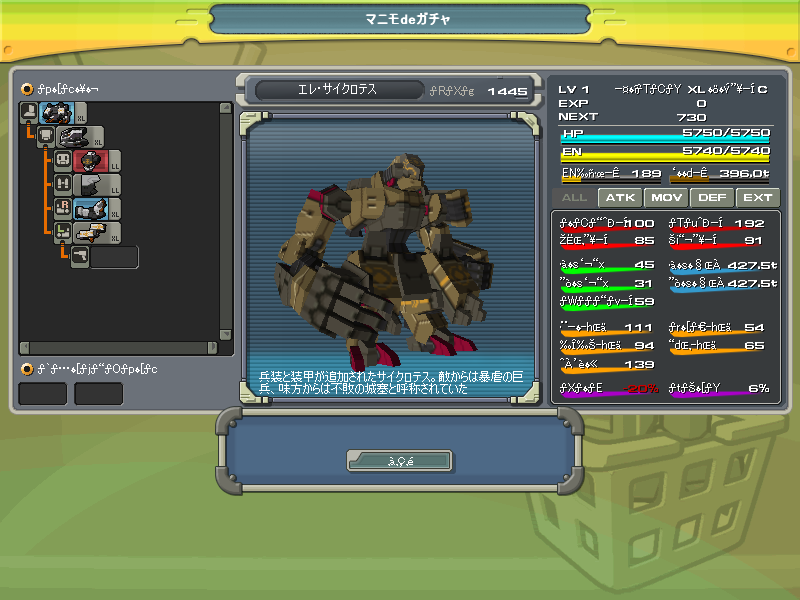 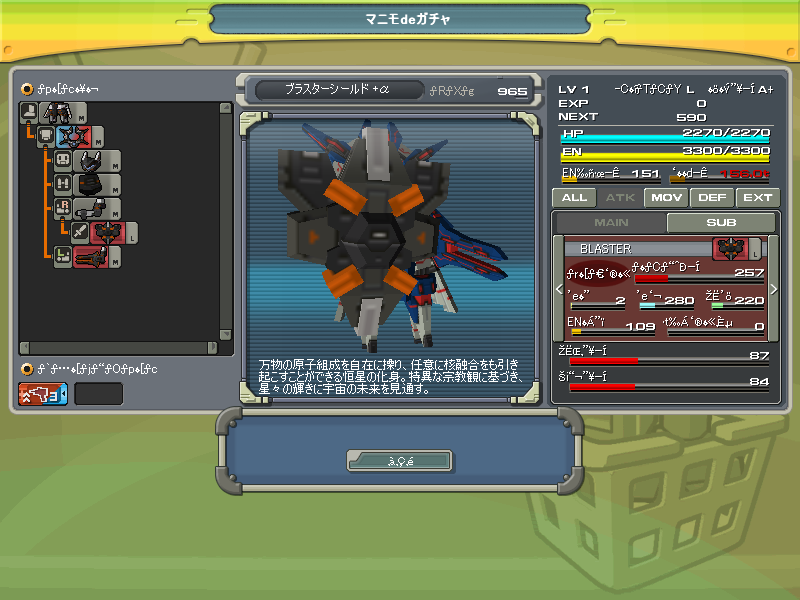 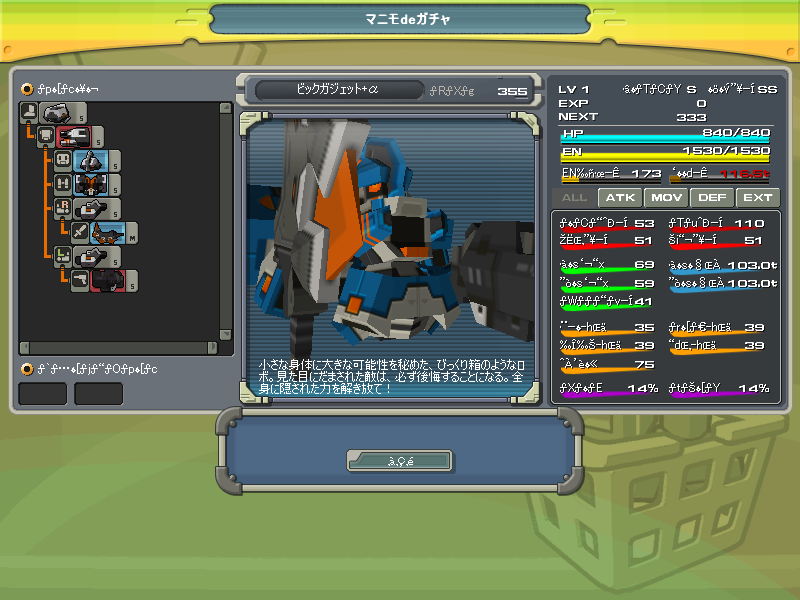 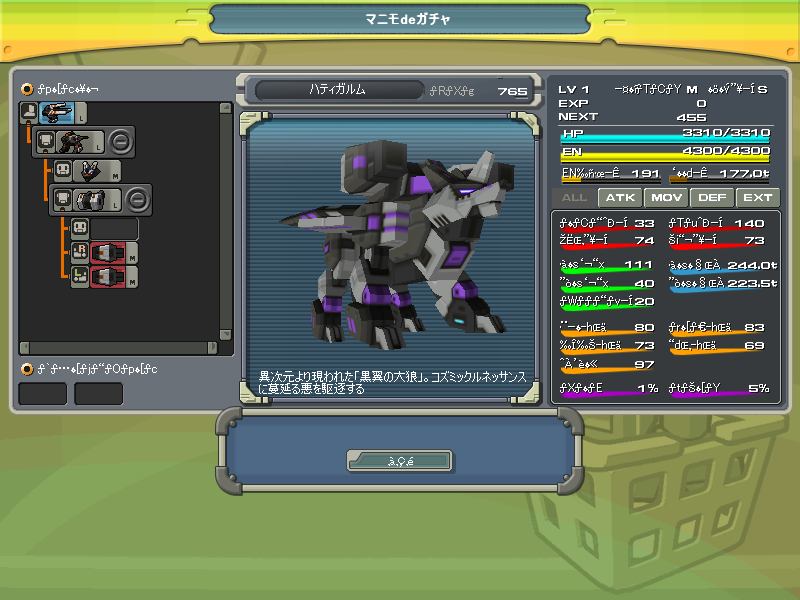 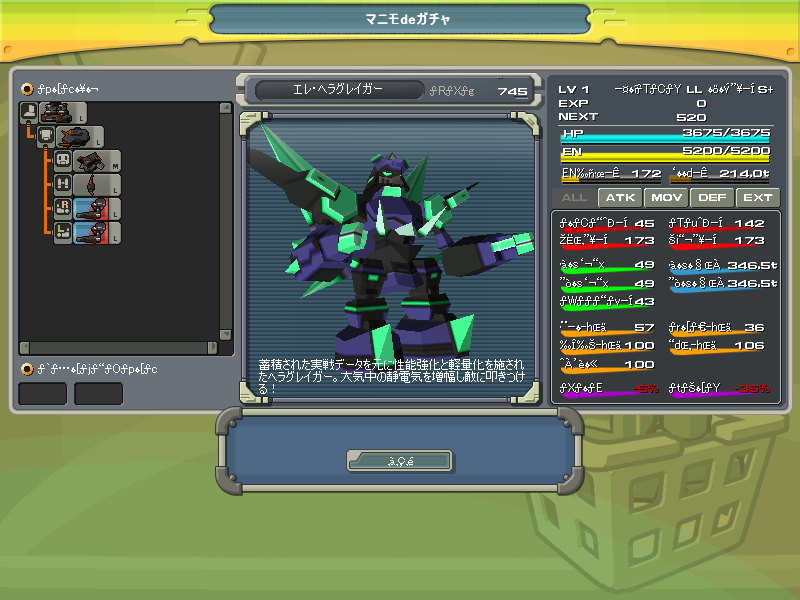 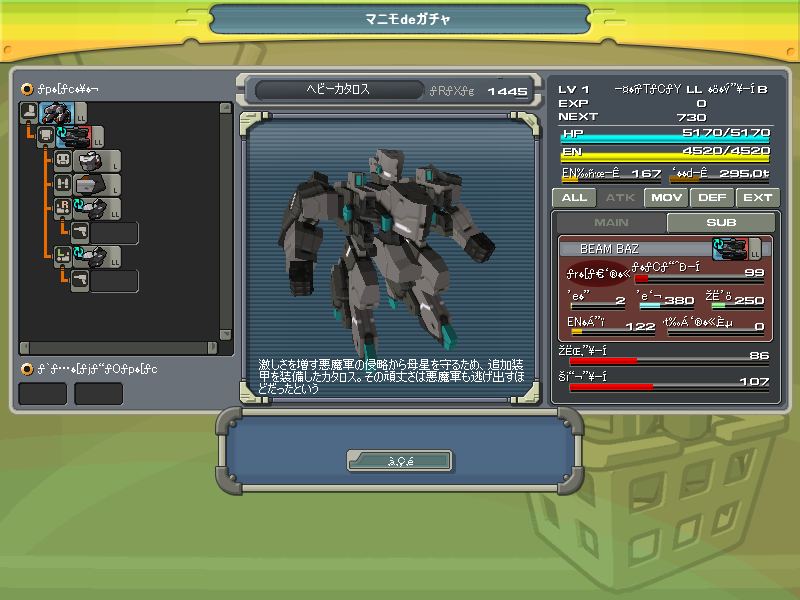 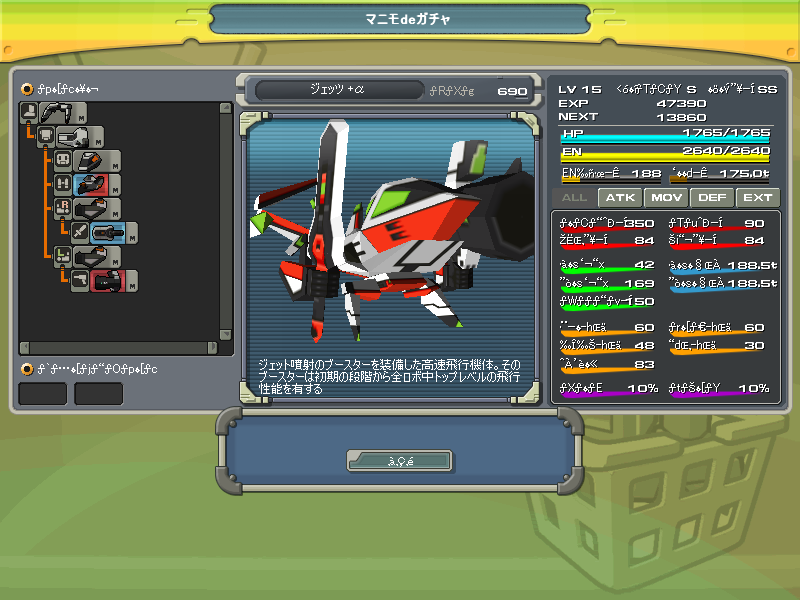 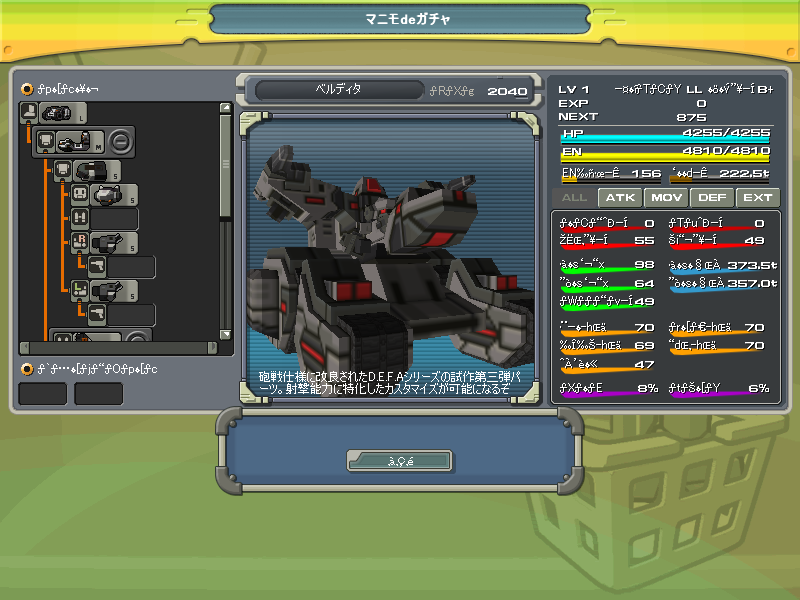 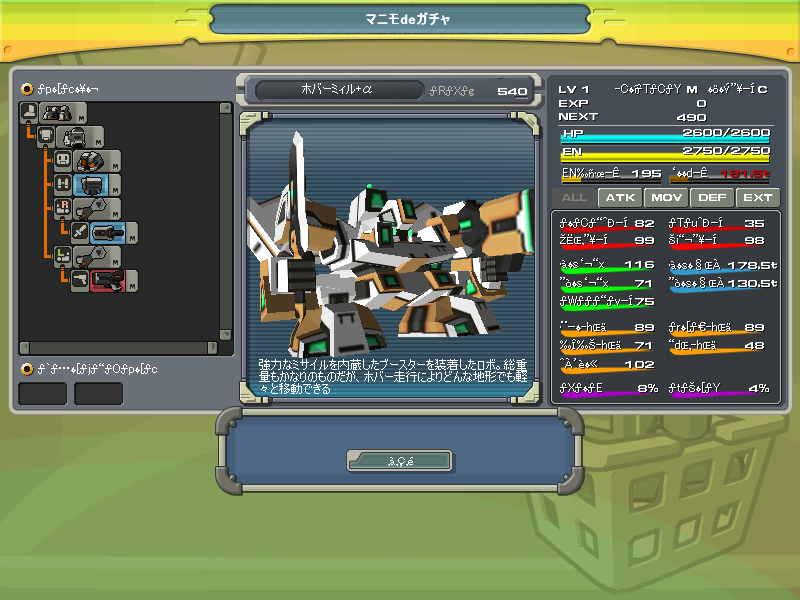 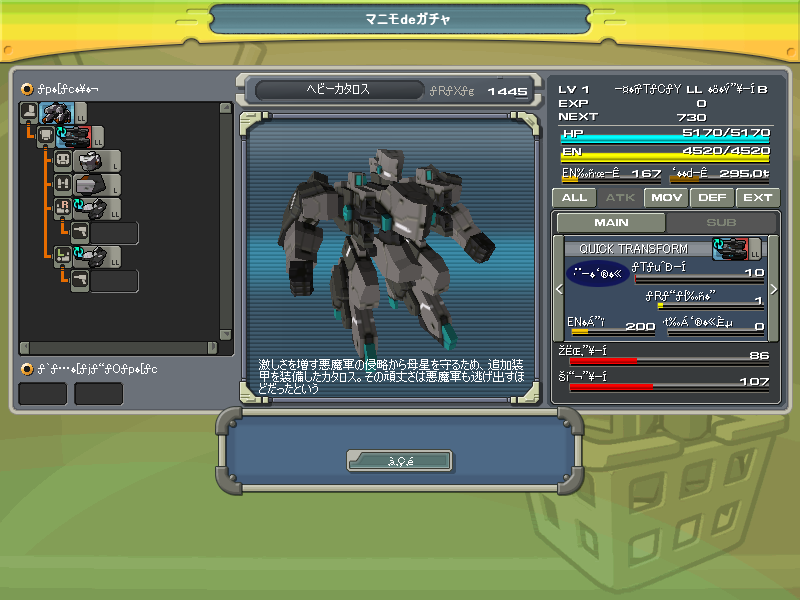 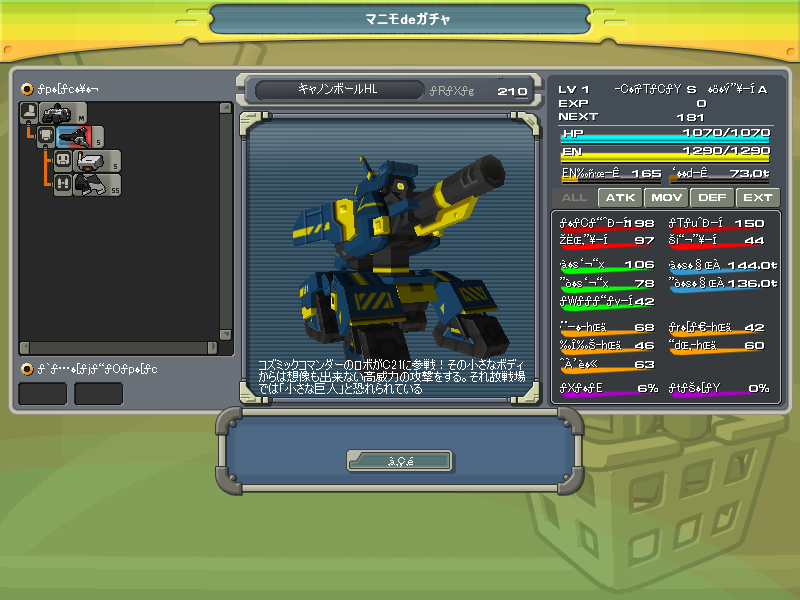 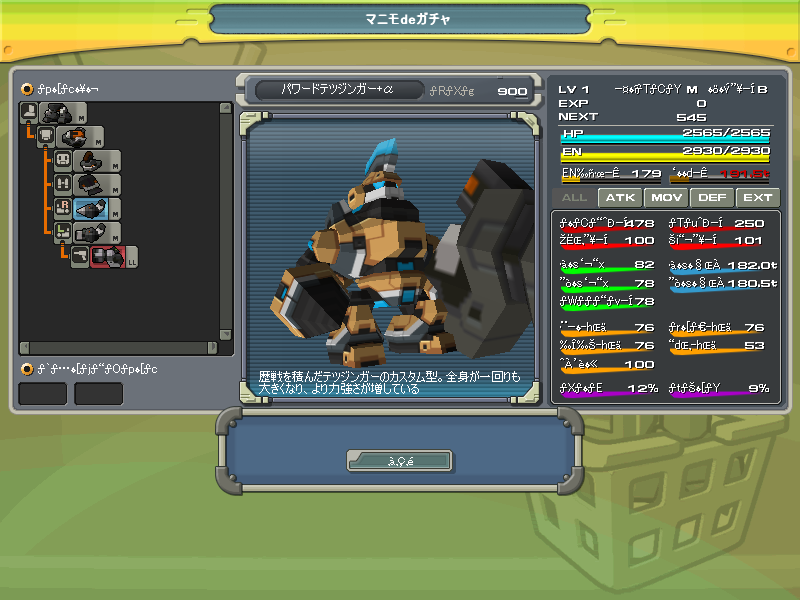 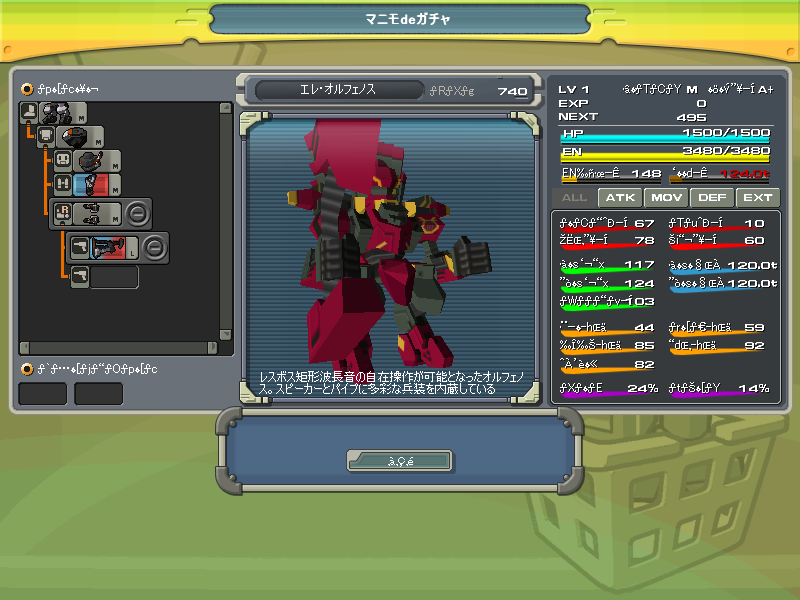 Telsa Coil, Galaxy Command R, "wolkenstein" knightger and heavy kataros is added in mega gacha sp. 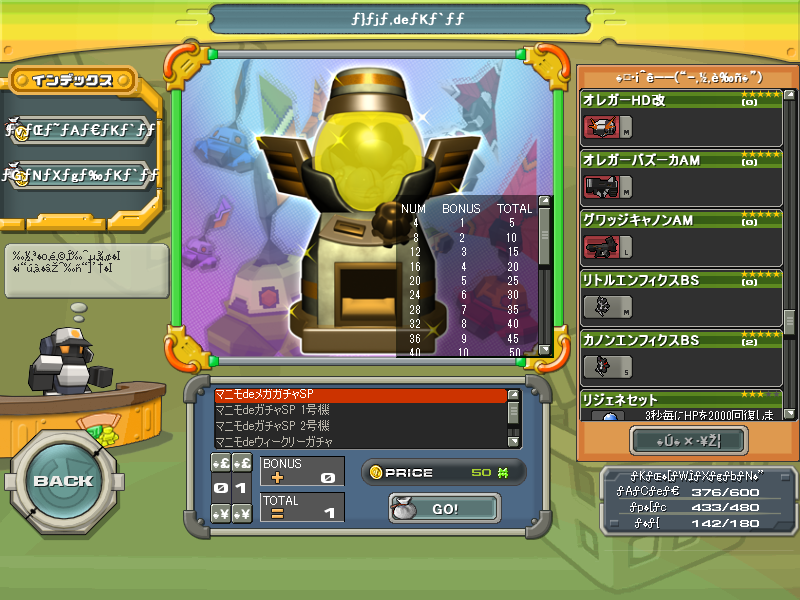 by clearing a certain amount of times on a certain floor, you will get prizes. 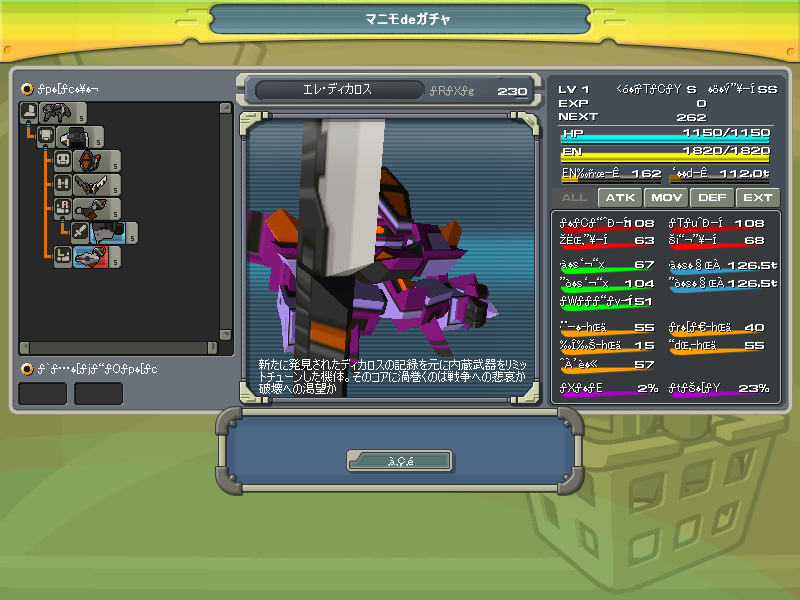 Gara sp list is awesome, but rate of stepping on mine is still high though....think twice before you roll. 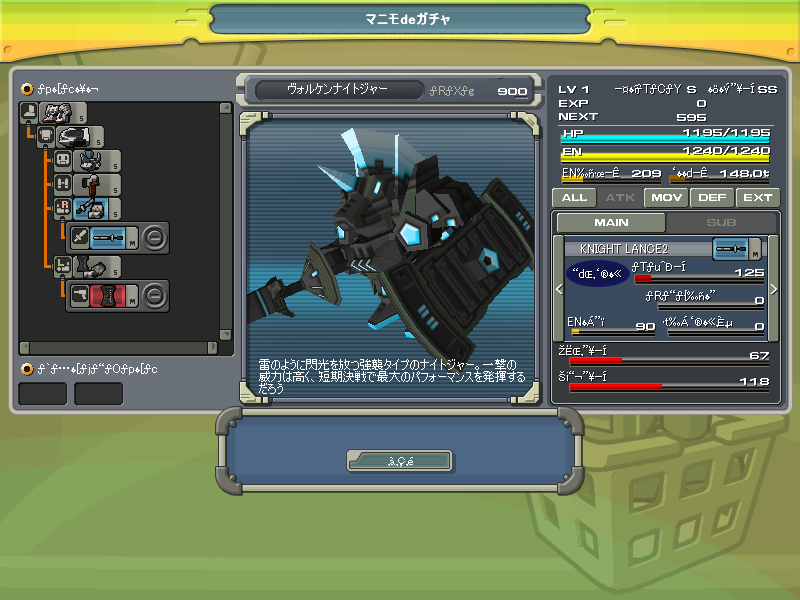 Unlike cosmic break, you don't need gara tier bot to "survive" ingame.